CHAPEL HILL, N.C. (WNCN) – Beverly Ferreiro and Sally Council live near the Episcopal Church of the Advocate in Chapel Hill. But soon, they’ll have new neighbors with three tiny homes located on the church’s property. “I’m assuming that we’ll be meeting people the way you meet anybody in your neighborhood,” Council added. Rev. 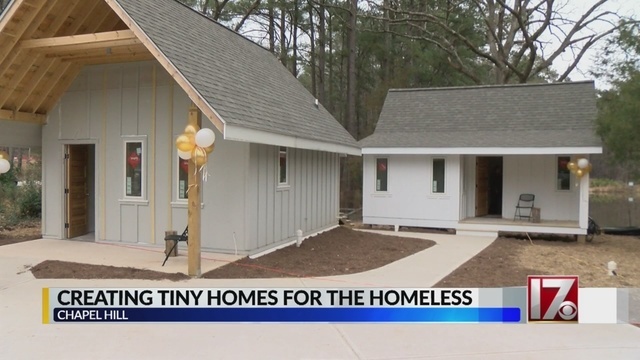 Lisa Fischbeck said building the homes this past year, partnering with Pee Wee Homes, has been a community effort, providing a place for those who currently are at-risk of becoming homeless. Fischbeck said this project costs is about $165,000. They’ve had help with donations and grants from people in the community, local organizations, the Town of Chapel Hill and UNC. Jim Sander is a builder living in Orange County. He and others believe this will help many for years to come. 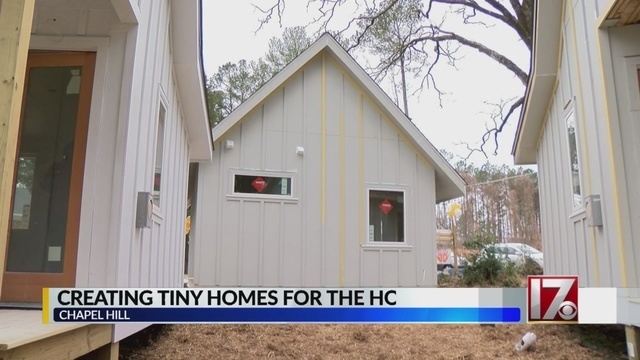 “We’re hoping that this will be a bit of a jump start, and that things will increase exponentially, that more and more of these houses, or similar models, will emerge around the region,” Fischbeck added.